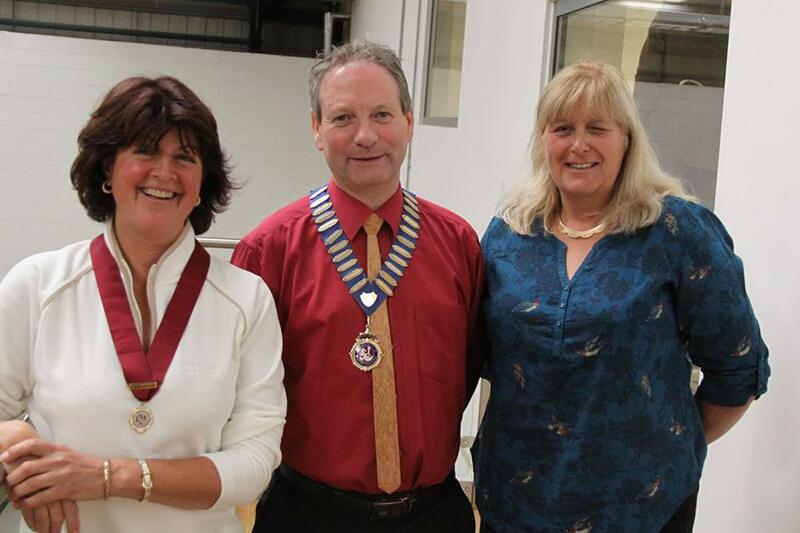 Laura has served on the Society of Master Saddlers Executive Committee since 2008. At their AGM in September 2014, held at the Kings Troop barracks, London, she was made Vice President. With Peter Wilkes, President, and Helen Dart, Past President. 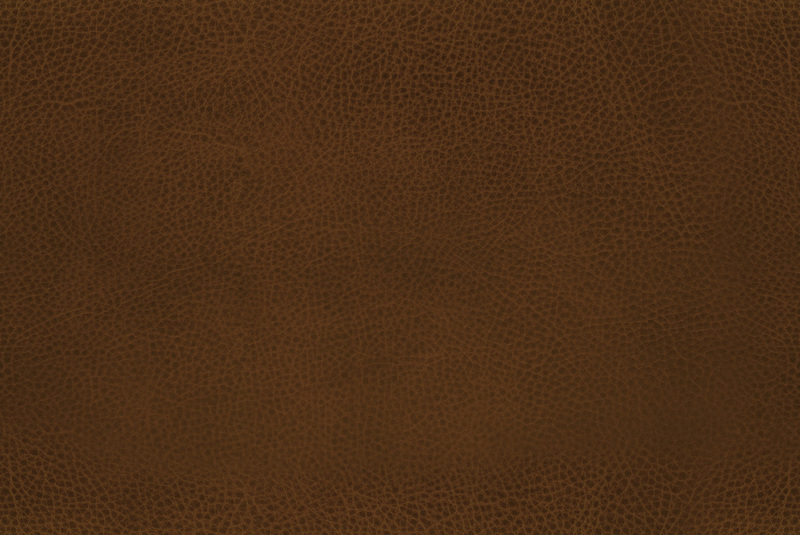 Laura’s saddle is a 17” med/wide Owen style with leather & linen covered Wickham Pad. 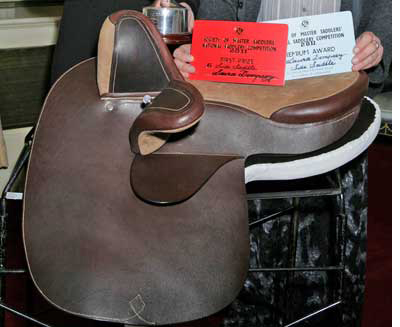 February 2011, The Society of Master Saddlers National Saddlery Competition was again held at Saddlers Hall in London. Once again, Laura won the class for Best New Side Saddle and the Side Saddle Association Trophy for the saddle displaying the Highest Quality of Workmanship. This is the 5th time that Laura has won the SSA Trophy and the 4th time to win this class. Every entrant in this class was awarded a Premium Award for Excellence of Craftsmanship which is very encouraging for the future of Side Saddlers in Britain. 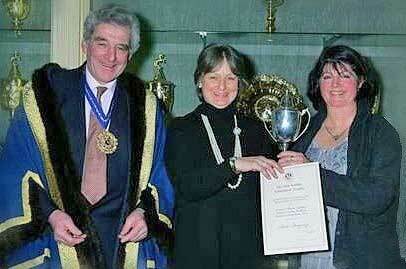 2011 - Laura (right) being presented with the SSA Trophy by Shirley Oultram, Chairman of the SSA and Peter Lewis, Master of The Worshipful Company of Saddlers. 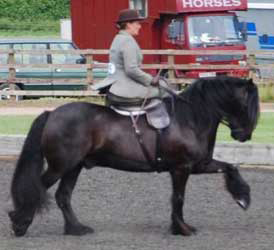 Three days and over 70 Side Saddle classes mean there is something for everyone. This is a show where riders come together each year to share their passion for Side Saddle riding in a competitive but friendly atmosphere. Left: Shirley Oultram on her horse Wish with Hazel Morley, Chief Executive for the Society of Master Saddlers, outside of Laura’s trade stand at the SSA Championships. 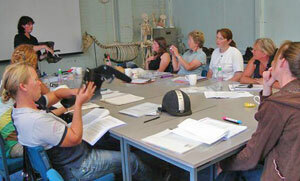 Laura giving a talk to a group of trainee Equine Behaviour Consultants about saddlery, tack and associated problems. The course, consisting of 10 modules, was originally organised and run for many years, by internationally recognised Equine Behaviour Expert Dr. Debbie Marsden and held at The Warwickshire College, Moreton Morrell. 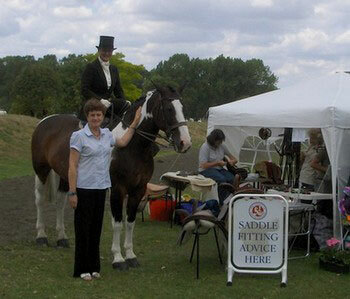 Laura has been their saddle fitting lecturer for several years.